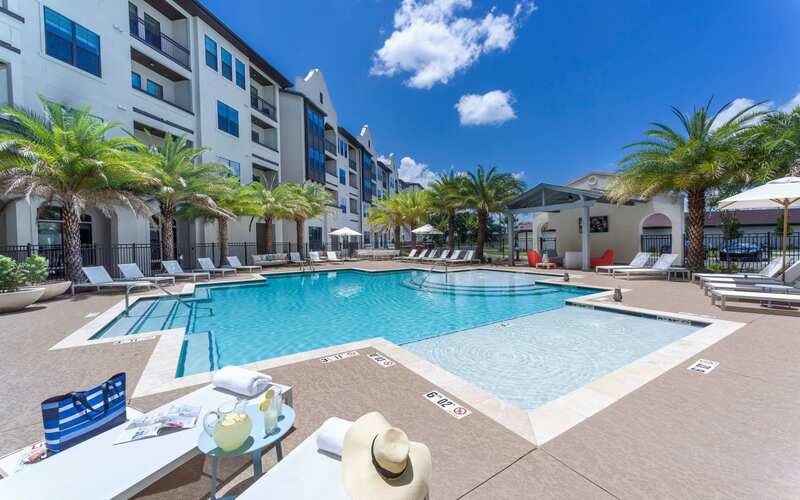 Whether “pool day” means cooling off, cooking with friends at the outdoor grills, or soaking up the sun and enjoying a good book, our resort-style swimming pool and outdoor lounge with ample seating will have you wishing every day was a pool day. 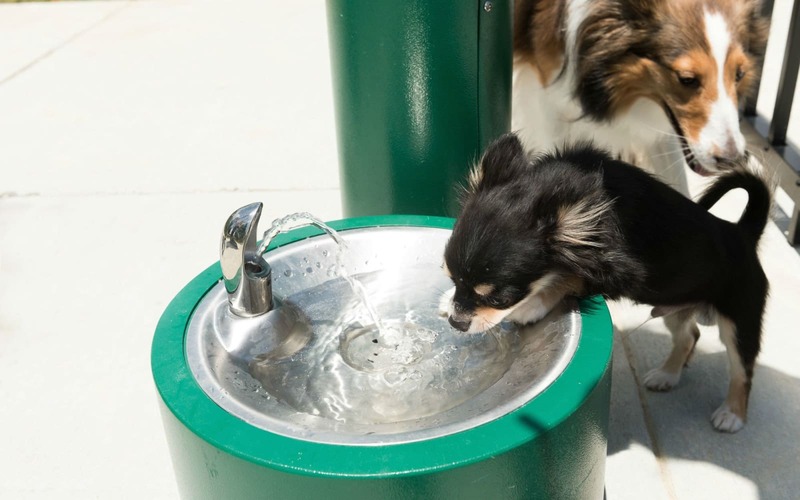 Since your four-legged friend also deserves some fun in the sun, The Addison offers an on-site, enclosed dog park with a fountain and plenty of room to play. 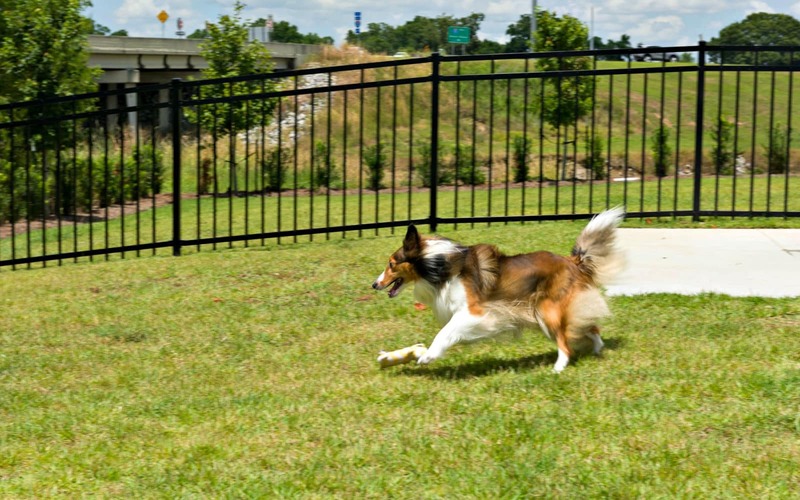 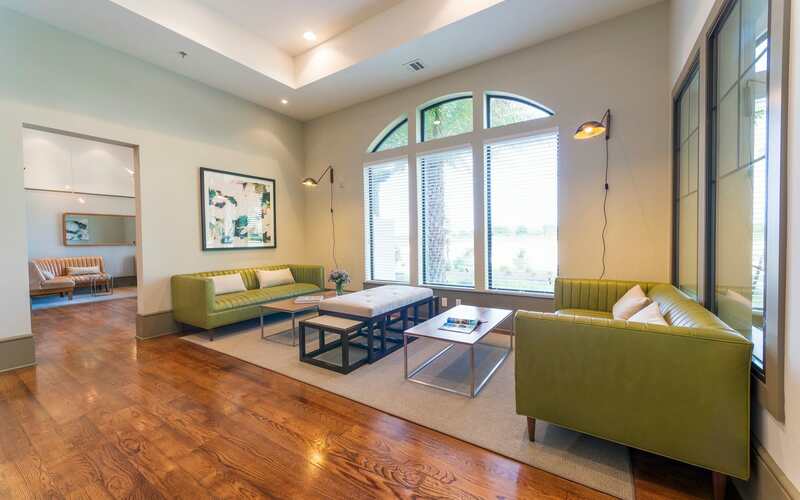 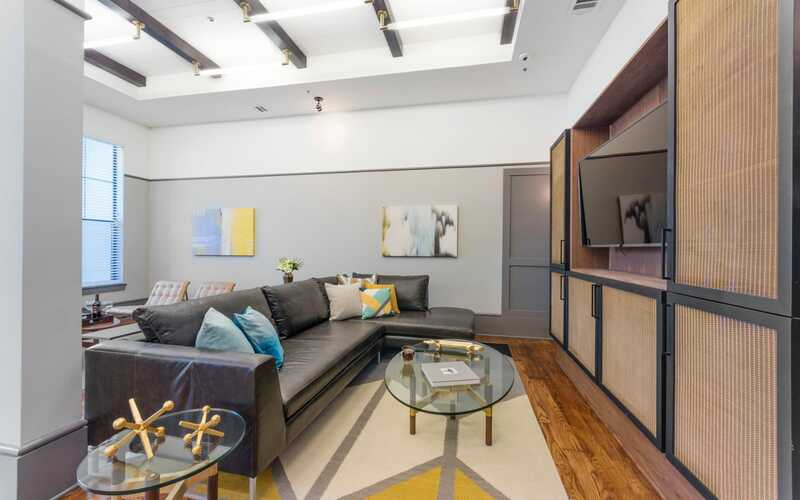 Between the BREC bike path, private outdoor spaces, and easy access to the city's best parks, The Addison is a place you (and your pet) will be lucky to call home. 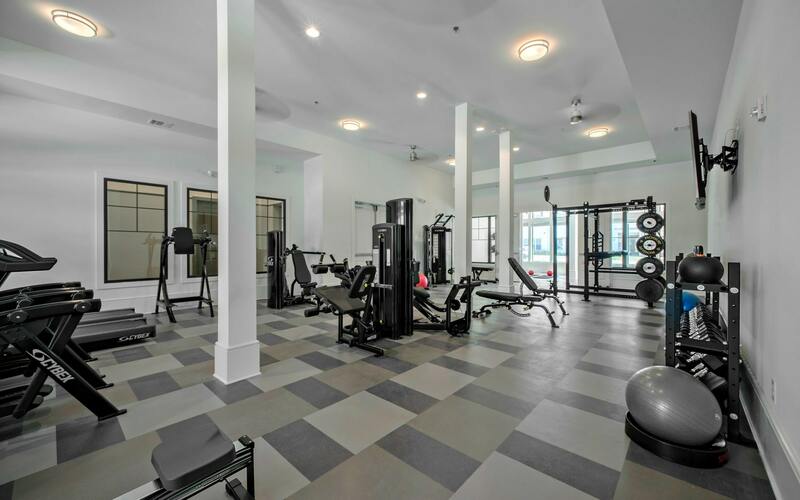 What’s wrong with feeling like you’re always on vacation? 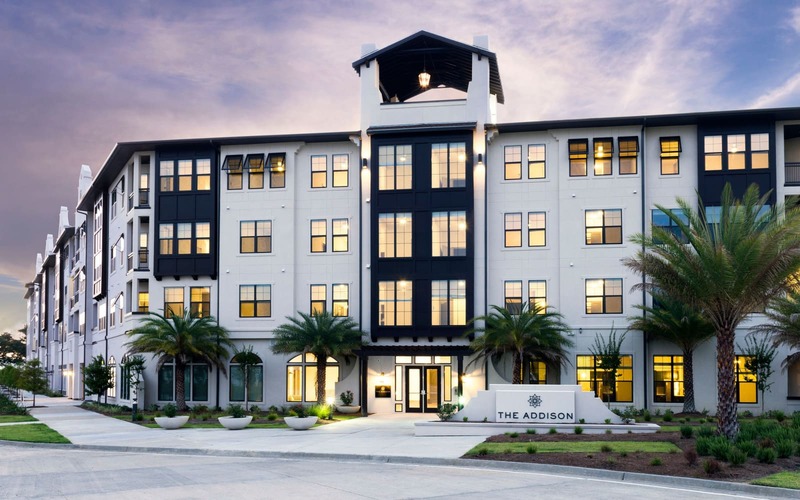 Let The Addison in Baton Rouge, LA bring the resort to you. 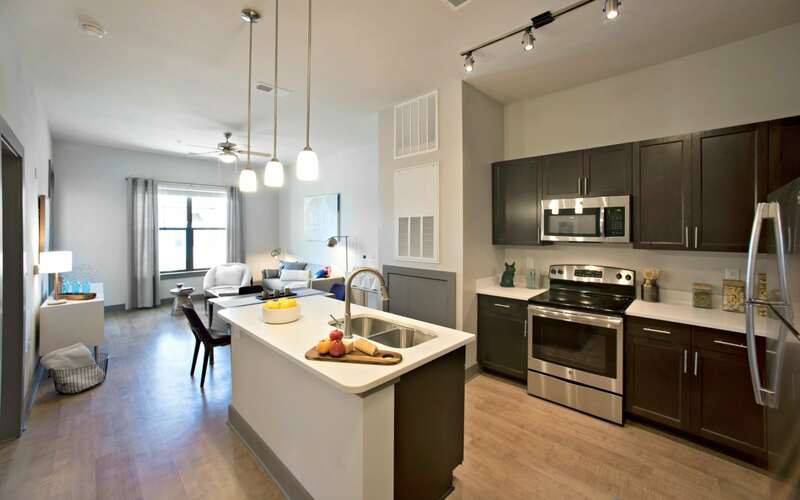 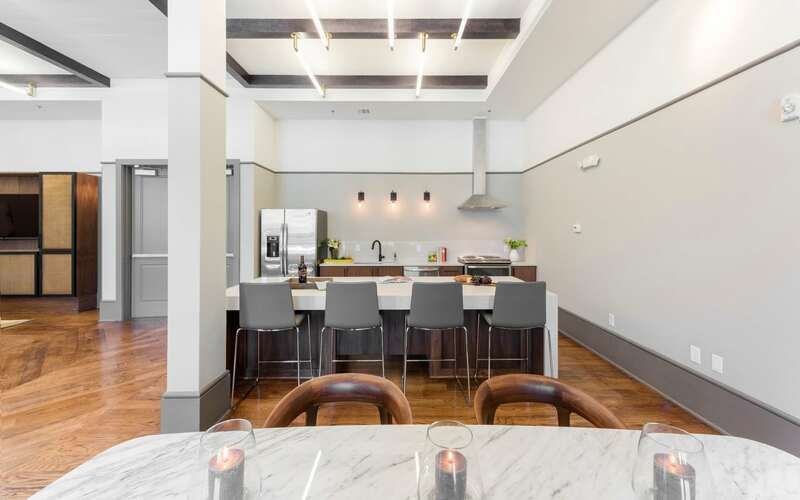 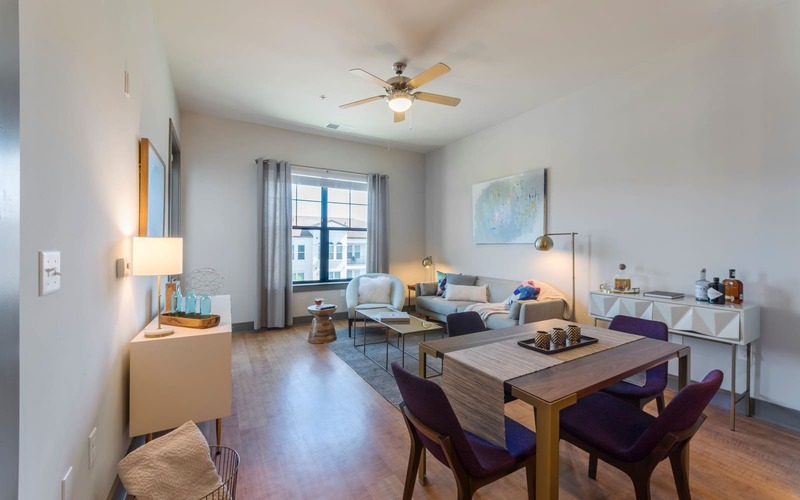 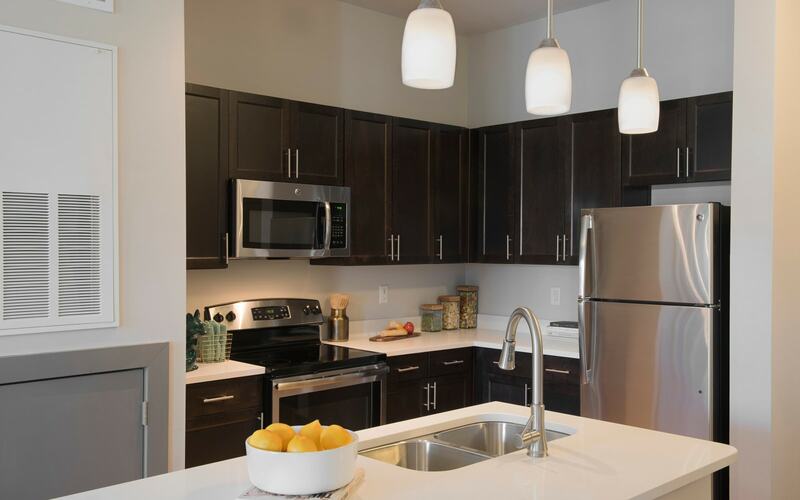 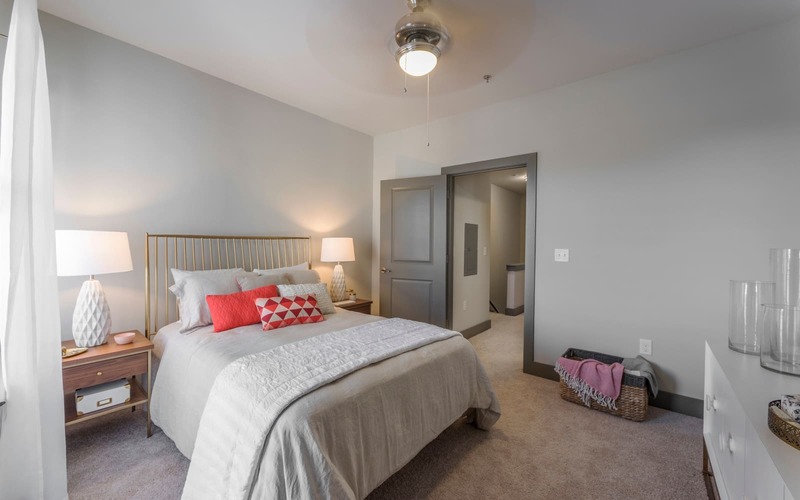 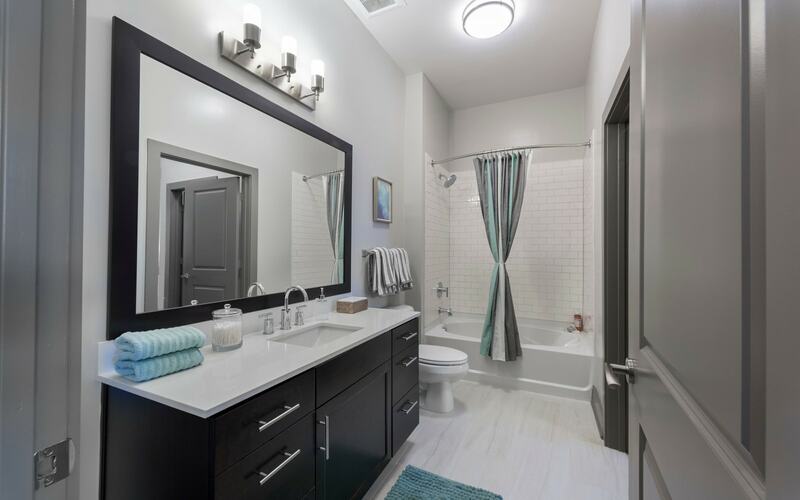 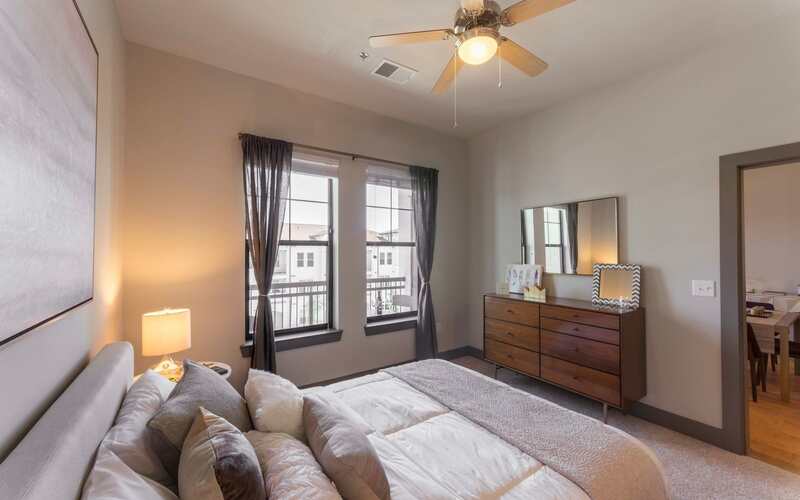 Our one- and two-bedrooms apartments and townhomes for rent near the Mall of Louisiana offer a host of amenities that extend beyond your front door. 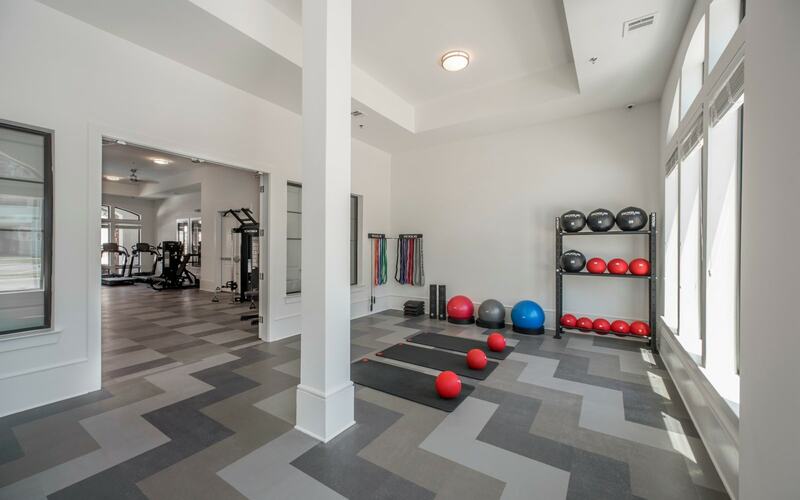 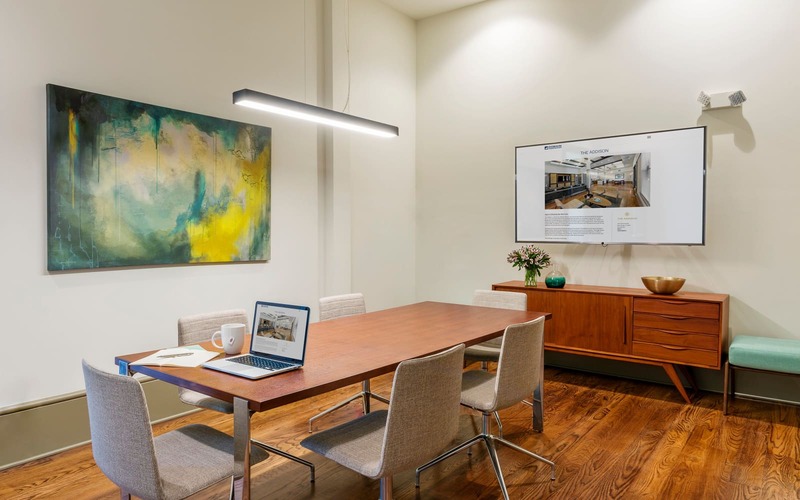 Community spaces include a conference room and business center, resident clubhouse, and free, high-speed Wi-Fi through amenity areas. 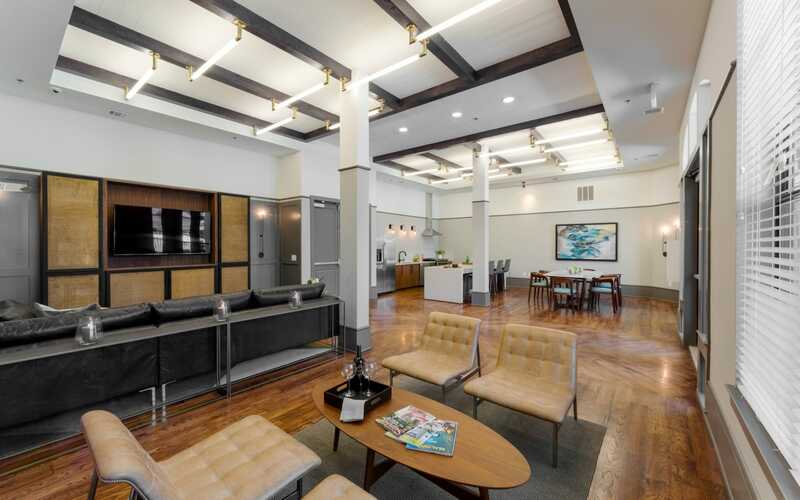 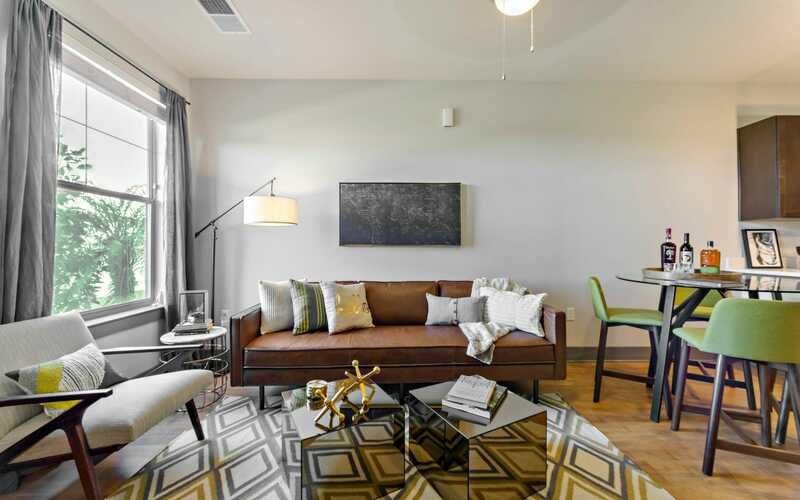 If it’s business that brings you to Baton Rouge, take advantage of our furnished and corporate apartments. 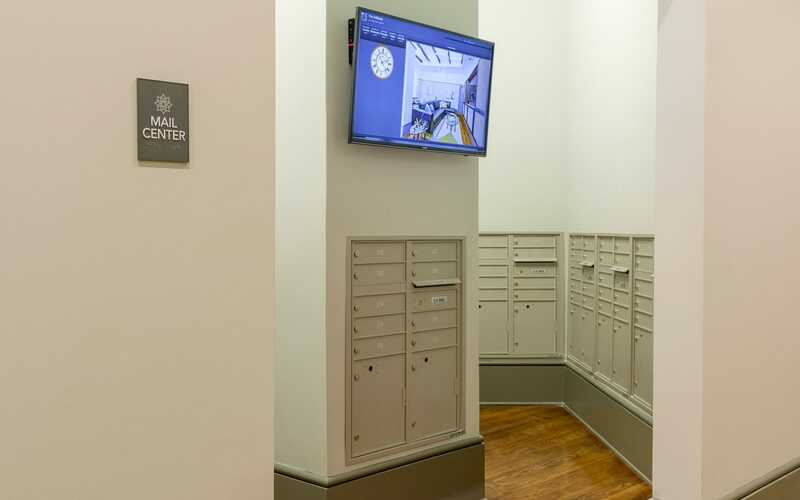 With our package notification system, 24-hour maintenance guarantee, and on-site management, we are in the business of making your life run more smoothly. 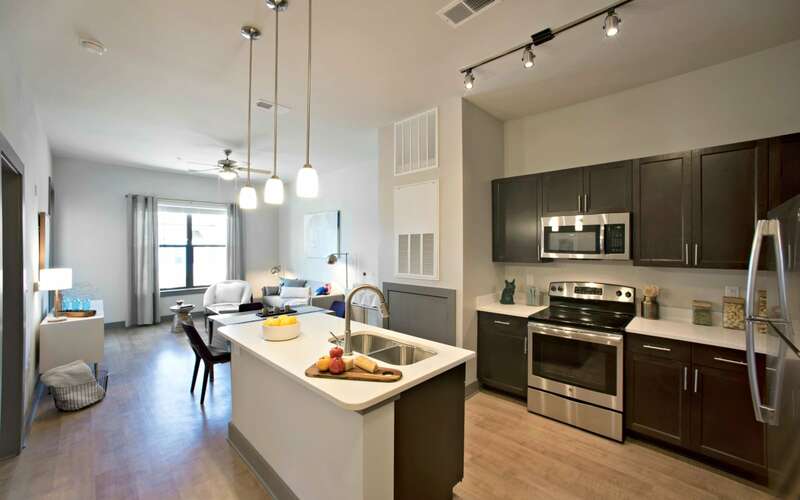 Schedule a tour today to experience The Addison.